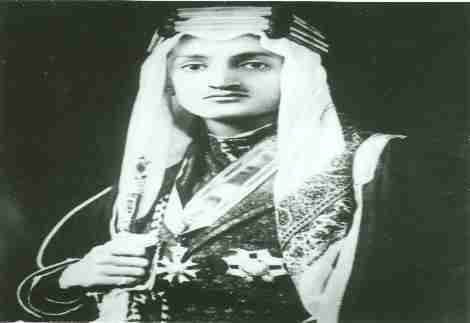 King Faisal Al Saud was born in Riyadh, Saudi Arabia in 1324 H / 1906 AD . He is the third son of the Kingdom’s founder, King Abdul Aziz Bin Abdulrahman Al Saud. He lost his mother, Tarfa bint Abdullah bin Abdullatif Al Sheikh, when he was five months old and was raised by his maternal grandmother at the house of his grandfather, Abdullah bin Abdullatif who is one of Sheikh Mohammad bin Abdulwahab’s descendants. His grandfather taught him the Quran and the principles of Islam by the age of nine. 1337 AH / 1919 AD. When he was 13 years old, he paid an official visit to Britain on behalf of his father. 1344 AH / 1926 AD. 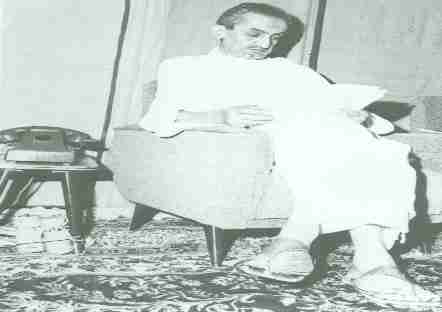 Appointed head of the Hijaz government in Mecca until he abdicated this post, and was the first ruler of Hijaz of the Saud family in their contemporary state. 1350 H / 1931 AD. Appointed chairman of the Council of Deputies in addition to the Shura Council, Ministry of Interior, the Presidency of the Judiciary and Princes of Governates . 1351 AH / 1932 AD. 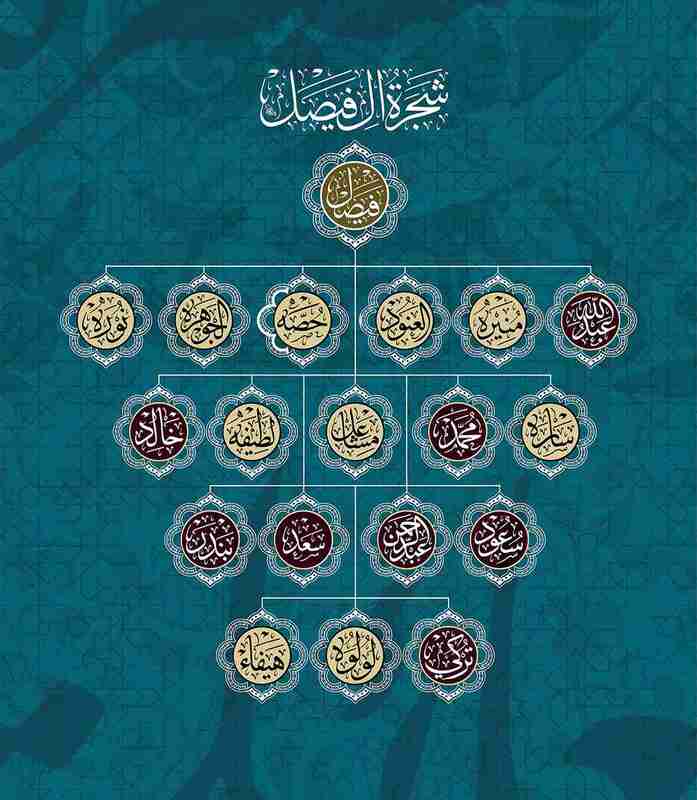 By order of his father, he signed a decree declaring the unification of Hijaz and Najd under one country named the Kingdom of Saudi Arabia. Became the Crown Prince of King Saud after King AbdulAziz left to the mercy of Allah. Chaired the Council of Ministers while retaining the presidency of the Ministry of Foreign Affairs. His Majesty King Faisal bin Abdul Aziz Al Saud was assassinated on Tuesday, 13/3/1995, 25/3/1975.